 MOBILE, Ala. – University of Mobile invites undergraduate students to “Seize the Summer” and register for summer courses at a discounted rate for a limited time. Students who register by April 2 will pay just $365 per credit hour. After April 2, the price will increase to $405 per credit hour. These rates apply to undergraduate programs only. Students can register online for a non-refundable fee of $125. This opportunity is available to students currently enrolled at University of Mobile, and students interested in enrolling. To explore enrollment options, visit umobile.edu/apply. This affordable rate provides opportunity for students to get ahead in their undergraduate coursework. Additionally, students are able to access most classes from anywhere their summer travels may take them, as most are offered online. For students who take in-class courses, limited residential housing is available. To learn more, visit umobile.edu/seize-the-summer or call 251.442.2222.